Sell Your Home With Eileen and The Taggart Team. 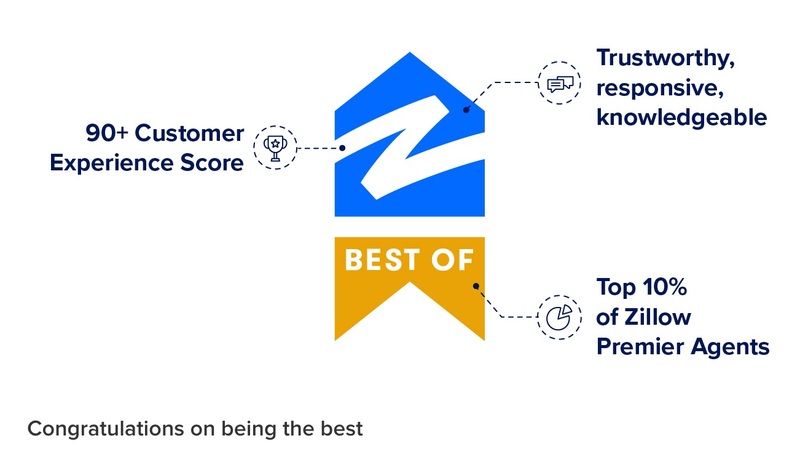 We've received the Best of Zillow Award for Outstanding Customer Service! A proven history of selling your home for top price. Flagstaff's most effective real estate marketing and RE/MAX, Flagstaff's highest selling real estate brand. A history of happy, satisfied home sellers. 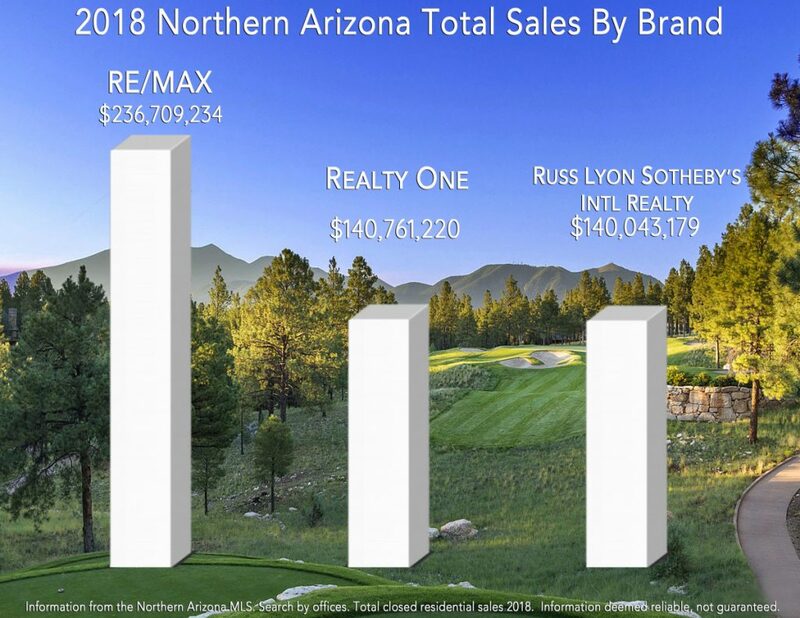 I was Flagstaff's 2017 & 2018 top selling residential homes agent, and in 2018 was RE/MAX's highest selling Arizona agent. Now, the really important part. 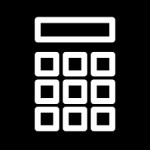 Production numbers mean nothing unless our clients are happy. My team and my most treasured achievement is our history of satisfied home sellers. Please read our reviews and allow our clients to speak for us. In 2017 & 2018 we sold our Flagstaff homes listed under $1m for top price. (See 2017 sold listings here). (See 2018 sold listings here). Did you know that RE/MAX consistently sells more Flagstaff Real Estate than any other brand? RE/MAX has earned its reputation as a trusted name in Flagstaff Real Estate. Whether you own a condominium or luxury Flagstaff property, we work hard to ensure your home sale is successful and, most important, stress free. This is Eileen writing. 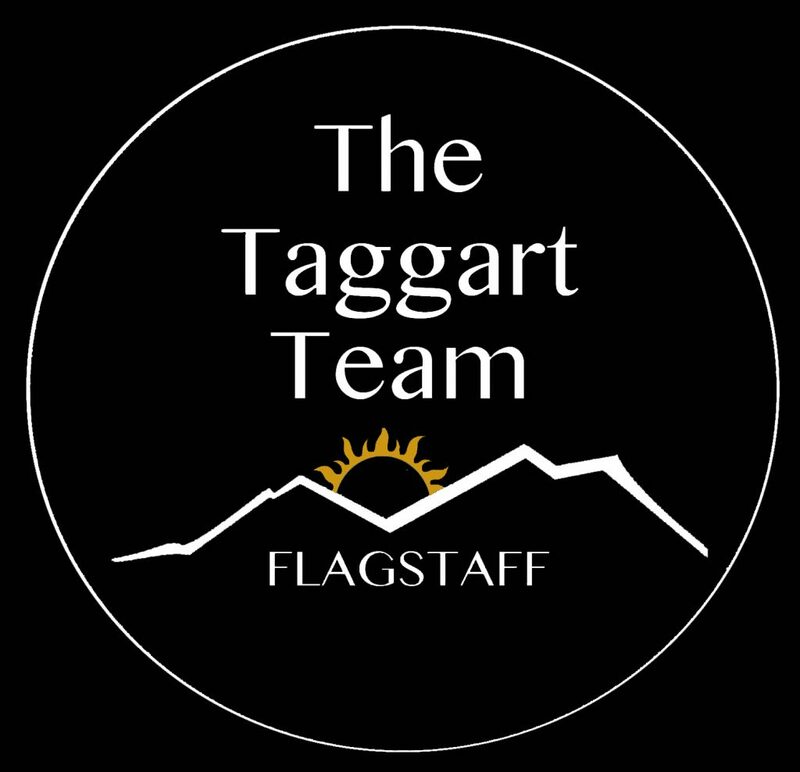 My team and I use our experience as top selling agents combined with Flagstaff's most comprehensive, effective real estate marketing to ensure one goal: your home is sold at top dollar. As experienced residential home appraisers, we know which updates or upgrades create the highest values in Northern Arizona. We partner with you to prepare your home together using proven techniques that attract the best prices for your market. We offer a unique Home Warranty - at no cost to you - that covers your home during your listing and pays for inspection repairs! You save money. 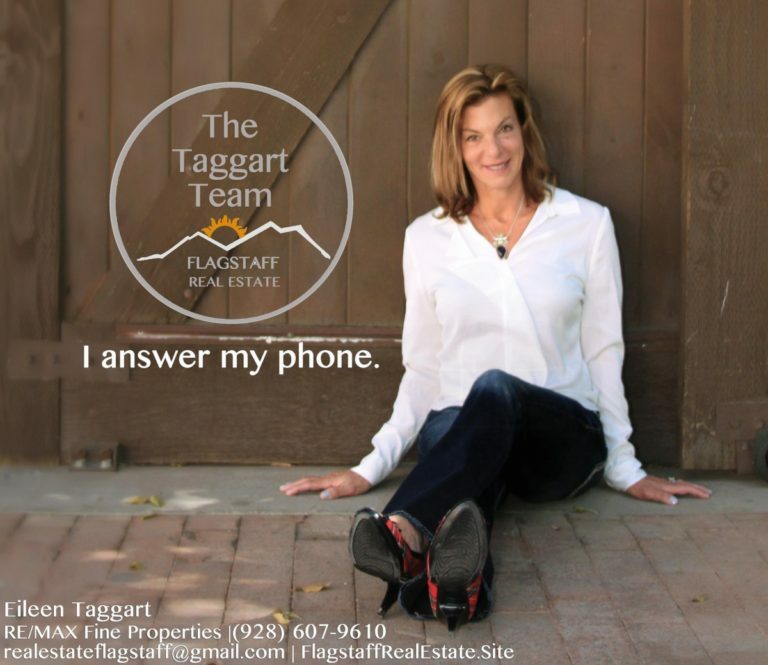 In a world of new "Virtual" Brokerages that make big promises, we offer the leading edge in Real Estate technology combined with personal services that get Flagstaff's best results. Your home is on both the Flagstaff and Phoenix MLS. 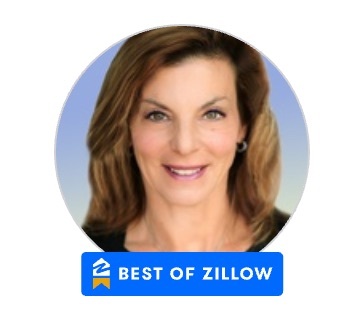 Your home is featured on Zillow.com, Realtor.com and Eileen's custom websites. Eileen's websites, and your home, appear on Page 1 of all relevant Google Real Estate Searches. See for yourself! Google Flagstaff Real Estate, Flagstaff Homes, Flagstaff Townhomes or Flagstaff Luxury Homes. We create targeted, microlocal ads on Facebook and Instagram for your home. Your home is featured in RealtyMagazine and in custom emails to the MLS and our client base. RE/MAX.com is Flagstaff's and the world's most visited Brokerage real estate site. See Eileen and the Taggart Team's complete marketing presentation! 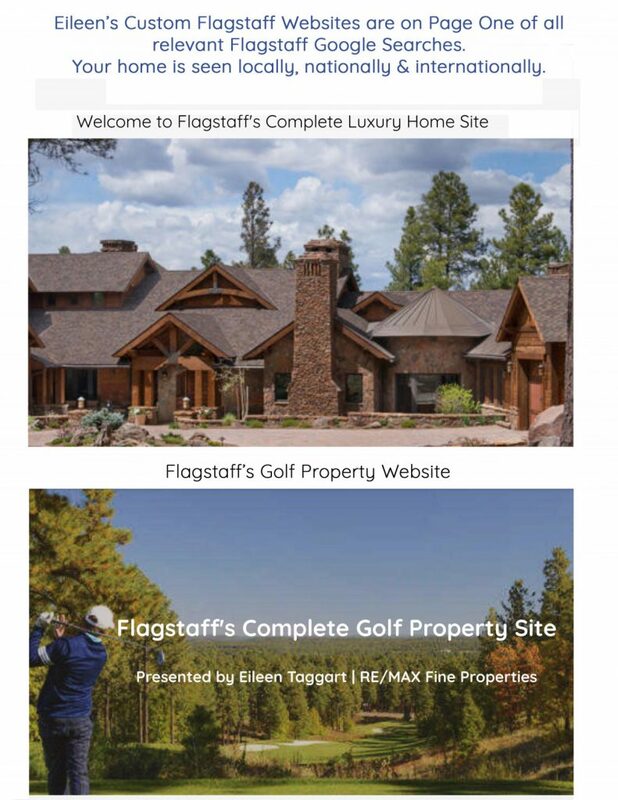 These are two of Eileen's custom, targeted Flagstaff Websites. Buyers see your home on every available internet real estate source. Please ask for a full list of all of Eileen's websites. Trust. Relationships. Results. It doesn't get any better than ths! In a world of internet startup Real Esate Brokerages, RE/MAX remains trusted by more Flagstaff sellers and buyers than any others.